Mice are being used increasing as models because their inner ear structure and auditory system organization are similar to humans. 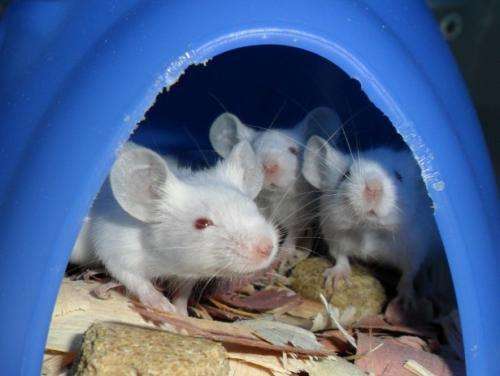 Mice also progressively lose their hearing and are completely deaf at 18 months old. They also have what Dent says is an undeserved reputation as being uncooperative subjects for behavioral research.